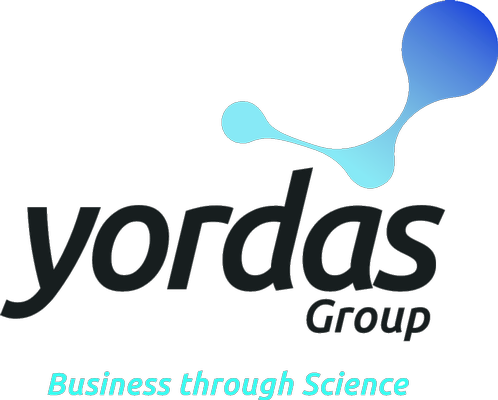 Yordas Group is a leading provider of scientific, environmental, human health, and global regulatory consulting services. We have international capability with supporting offices and representation in North America, Asia and Europe, and commercial activities across 40 countries. Eurideas Language Experts provides professional translation and interpretation services. We specialise in chemical, technical, medical translations, as well as in other fields such as EU legislation, law, environment, health and many more. Our native speaker chemical translators are experts of the REACH regulation and other related EU, international and local legislations. We have great experience in translating SDSs and other regulatory documents. Today’s global market is complex and businesses are inundated with rapidly changing demands. Varying legislation, corporate policies and buyer preferences present significant challenges to product development and profitability. 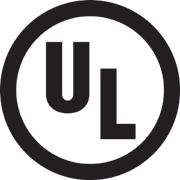 Manufacturers and sellers often rely on disconnected systems to manage the product lifecycle, making substantial investments in R&D, data management and risk mitigation.